Blythe grew up in Juneau, Alaska, and continued her dance training at Chapman University. There she discovered a passion for choreography, and in her senior year, was awarded “Excellence in Choreography” for her work “Conversations at a Table.” She also won an award for Outstanding Student Dance Performance. On scholarship at Florida State University, Blythe received an MFA in Dance Performance and Choreography. In her first semester, she was selected to present her choreography “Standing Still” at ACDFA. For her thesis, she co-created a full-length concert, including performance, choreography, and video dance. Since moving to San Diego in 2008, Blythe has continued to create work and present at several Southern California venues, including: Ignite: A Choreographer's Showcase; Celebrate Dance Festival-San Diego; the San Diego Young Choreographers Prize; New Voices from San Diego Dance Theater; Summer Series at The Vine; and the San Diego International Fringe Festival. Her work was commissioned by Chapman University for Dance Tour and for the Benefit Concert for the Epilepsy Support Network, as well as by Leverage Dance, Visionary Dance Theatre, The PGK Dance Project, California Ballet School, and Malashock Dance School. Blythe has performed with many great artists, among them: Sean Green, Rudy Perez, Gerri Houlihan, Lynda Davis, Dan Wagoner, Alan Danielson, Gabe Mason, Monica Bill Barnes, Katie Stevinon-Nollet, and Andy Noble. Blythe has toured in New York, Utah, Nevada, Illinois, Florida, and throughout California. She is currently performing professionally with both Jean Isaacs’ San Diego Dance Theater and Malashock Dance. As a founding member of San Diego Dance Connect, Blythe is working with other passionate members of the San Diego dance community to create a service organization that will strengthen the dance community by providing opportunities to network, communicate, advocate, and share resources. 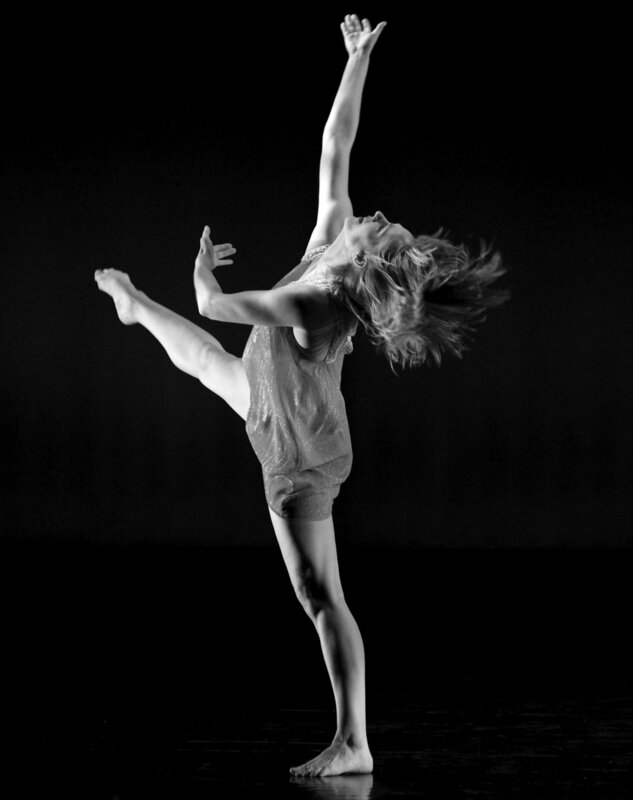 She currently teaches dance at Grossmont College and in the San Diego Dance Theater School.